Weisbard Dental is happy to help file your dental insurance claims to receive dental benefits with which you and your employer are paying premiums. Dental benefit plans can vary from company to company with different procedures which have a benefit or a “percentage” of a benefit. Your insurance plan will only pay what it allows for each service, regardless of what the actual fee may be. Deductibles and co-payments are typically built into most plans and their required payment is strictly regulated by state law. Both our office and you, as the policy beneficiary, can be prosecuted if deductibles and co-payments are not collected. Your employee benefits director at your company or place of work can usually help you become familiar with your plan and its restrictions, and our office will assist you in maximizing your benefits. Fees for service at our office will be requested at the time of service. For treatment plans involving fees above $500.00, special financial arrangements, including Care Credit, may be discussed with our office manager. Just because you don’t have dental insurance, doesn’t mean you can’t visit the dentist! 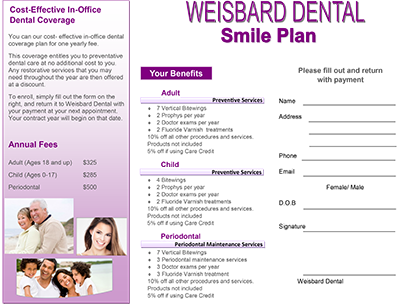 Weisbard Dental is pleased to announce our very own “Smile Plan”. This is an affordable dental alternative for those who do not have dental insurance or want to know their preventative costs for the next year up front! No hidden fees! Click here to download the Smile Plan Insurance Form! We will file your claim for you at no charge. However, we require that your deductions and your estimated portions (20%-60%) be paid on the day of treatment. Although we gladly file dental insurance claims, any and all account balances are ultimately your responsibility. All insurance benefits are assigned to the Doctor. All insurance benefits are assigned to the Doctor, unless services are paid in full the day of treatment. We do offer additional payment options. Please note for your convenience, we do accept VISA, MasterCard, Discover and American Express and Care Credit as well as checks and cash. 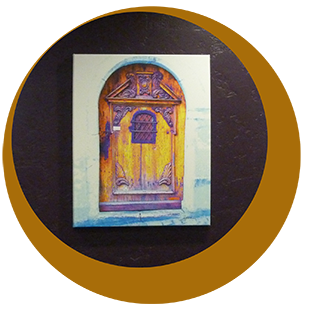 Please provide our office with necessary information concerning your insurance. This generally includes your birth date and SSN, and even the birth date and SSN of the policy holder. This is how the insurance companies have you listed. Understand that your plan is a contract between you, your employer, and the insurance carrier. Our office will do all we can to facilitate claims payment, but Weisbard Dental does not have the power to make your insurance company pay out benefits. Please familiarize yourself with your plan benefits. If insurance does not pay on a claim, we will file the claim again. However, any account balance not paid by your insurance company after two (2) billing attempts is your responsibility. 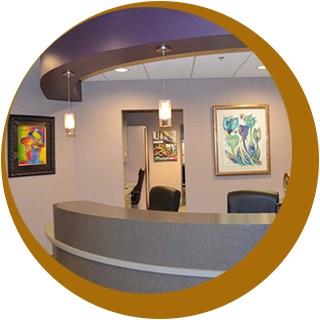 We ask for courtesy to the Doctor and to our other patients that you keep your scheduled appointments. If you must change your appointment, we would kindly request a 48-hour notice. Missed or broken appointments, without 48 hours notice, may incur a fee of $75.00. Thank you for your cooperation. We will be fair in working out special finances with you, but please also be fair to us with your commitments. A 1.5% finance charge will be assessed monthly on all overdue balances.